Keith Kohl, managing editor of Energy and Capital, profiles a small gas and oil explorer that has reported a successful test well in the Osage formation. Read How This Risk Taking Combat Pilot Become a Successful Investor. 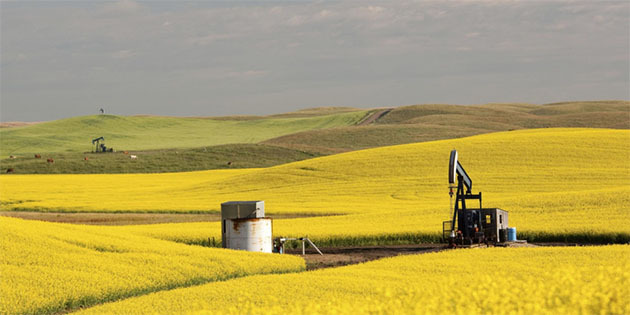 Jericho Oil Corp. (JCO:TSX.V; JROOF:OTC) has been making moves in the STACK recently, and it's worth your due diligence to find out what's going on. First, let's catch everyone up on this little-known oil play that's on a hot streak. Jericho has built a strong position in the play consisting of approximately 16,000 net acres in both Garfield and Blaine Counties. More important, however, is that the company was able to keep its entry costs low. Back in early June, Jericho announced it had participated in the drilling and completion of two primary stacked formations in the play: the Meramec Shale and Lower Osage. Recently, the company reported the well results for its Swordspear 23-10-15 1H well. The well is a part of Jericho's JV farm-in acreage, and was targeting the Lower Osage formation. At last count, the Swordspear well was producing an average rate of 400 BOE per day after being on an electrical submersible pump for the past month. What you may not realize, however, is that this output is set to increase. It takes about two or three months to hit its peak initial production, and Jericho has already stated that recent production flows are in excess of 500 BOE per day. This is great news for investors looking to take advantage of higher oil prices. Not only is Jericho's breakeven around $40 per barrel, but these strong results mean the company will move forward with new wells. Thanks to the success of the Swordspear well, the company's JV will participate in a second Osage formation well. Dubbed the Trebuchet 21-23N-10W #1H, this well will be drilled into the northern STACK footprint, and help delineate Jericho's acreage. In other words, the Trebuchet well is on deck and will be spud in August. Look for this tiny driller to capitalize on more successful drilling results as crude prices try to find support above $70 per barrel. Keith Kohl is the managing editor of Energy & Capital, an independent research service that focuses primarily on opportunities in the world's energy markets. Kohl shares his vast knowledge of the global energy complex and the unprecedented opportunities offered in those markets with members of Energy Investor and Pure Energy Trader. 1) Keith Kohl: I, or members of my immediate household or family, own shares of the following companies mentioned in this article: None. I personally am, or members of my immediate household or family are, paid by the following companies mentioned in this article: None. My company currently has a financial relationship with the following companies mentioned in this article: None. I determined which companies would be included in this article based on my research and understanding of the sector. 2) The following companies mentioned are billboard sponsors of Streetwise Reports: Jericho Oil. Click here for important disclosures about sponsor fees. As of the date of this article, an affiliate of Streetwise Reports has a consulting relationship with Jericho Oil. Please click here for more information. What does flying through the Eiffel Tower have to do with teaching investors the basics of investing so they learn to think for themselves? They were both done by the same man. A Raymond James report reviewed the company's most recent financial and production numbers. 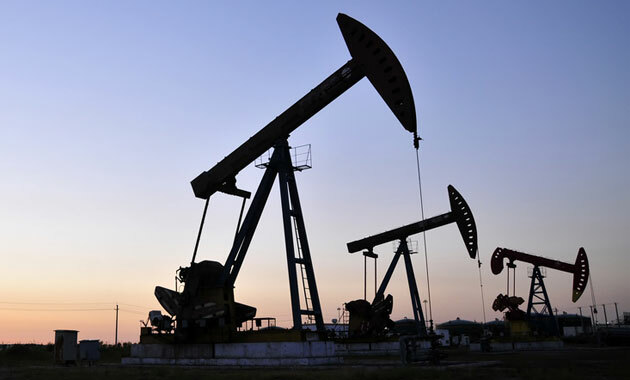 With oil nearing $70 per barrel, technical analyst Clive Maund looks at what may come next. A ROTH Capital Partners report detailed the transaction. A Raymond James report shared the highlight of the "strong" quarter for this entity. Technical analyst Clive Maund discusses why he believes the stock of a small oil and gas company actively exploring in West Texas is at a "near perfect entry point." 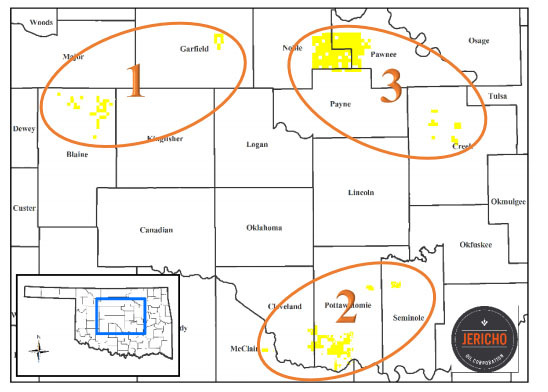 Technical analyst Clive Maund charts a small-cap oil and gas firm exploring in Oklahoma's STACK region that recently released positive drill results. Keith Kohl, managing editor of Energy & Capital, profiles a small firm that just made a large discovery in West Texas. Bob Moriarty of 321 Energy takes a look at what positive drill results in the Orogrande Basin in West Texas mean for the company. 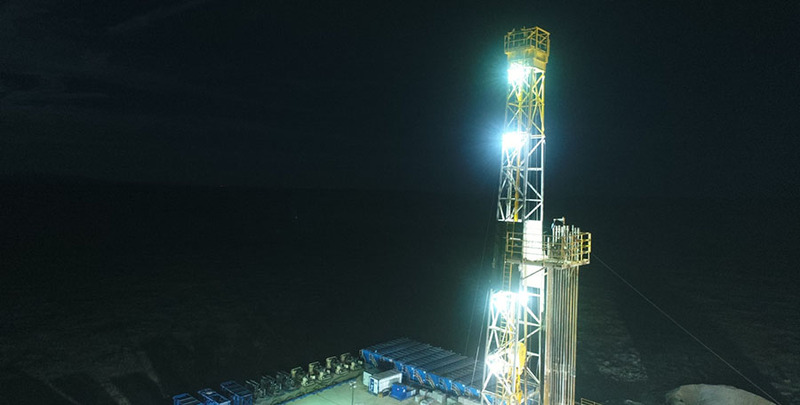 A small-cap oil and gas explorer is the first to pull significant hydrocarbons out of the Orogrande Basin in Texas, opening up a new field discovery. 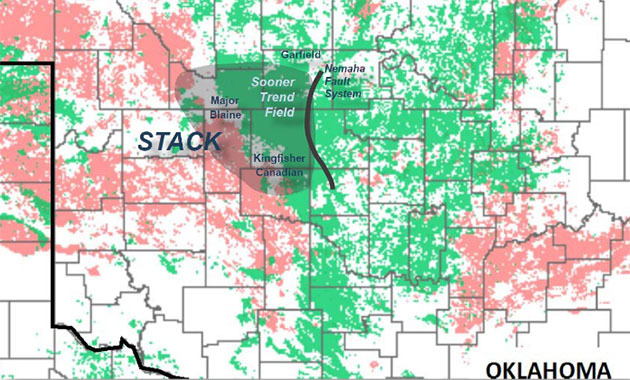 The STACK oil and gas play in Oklahoma has caught the attention of the world's largest energy company, among many other large-cap producers, but investors can also find opportunity with a small-cap active in the area. Want to read more about Oil & Gas - Exploration & Production? Sign up to receive the FREE Streetwise Reports' newsletter. © 2018 Streetwise Reports. All rights reserved.